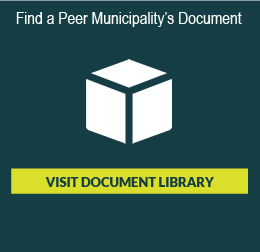 Municipalities: Quickly & Easily Find the Professionals You Need! 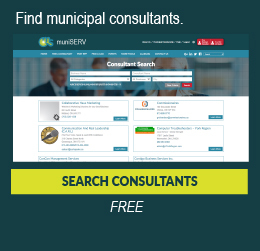 Join for FREE and instantly search for consultants, find a CAO, post RFPs and find innovative municipal products & services. 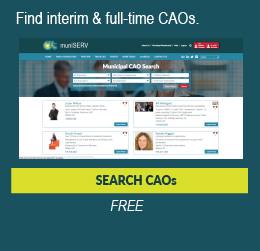 Save time by searching for CAOs and consultants quickly & easily in one location. 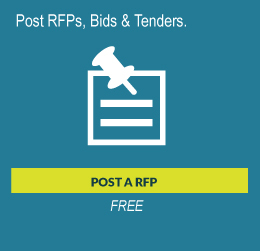 Save money by posting RFPs, Bids & Tenders for free. 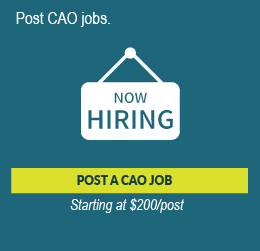 Have CAO job postings pushed to our reputable CAO members. 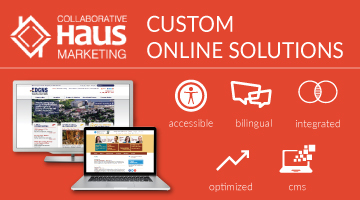 It’s easy to get started. 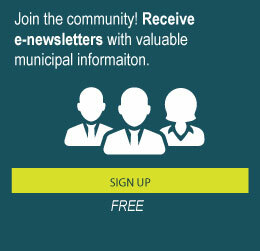 Signing up takes less than a minute. 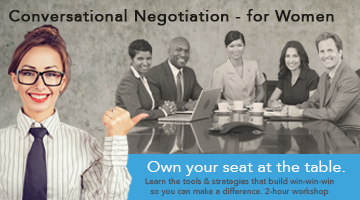 Join now to find the best professionals for the job! 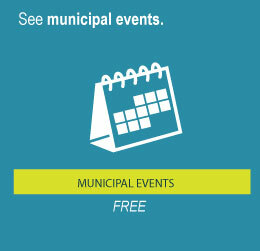 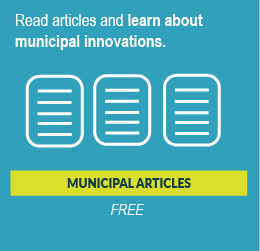 FREE Access to Municipal Tools all in One Place!